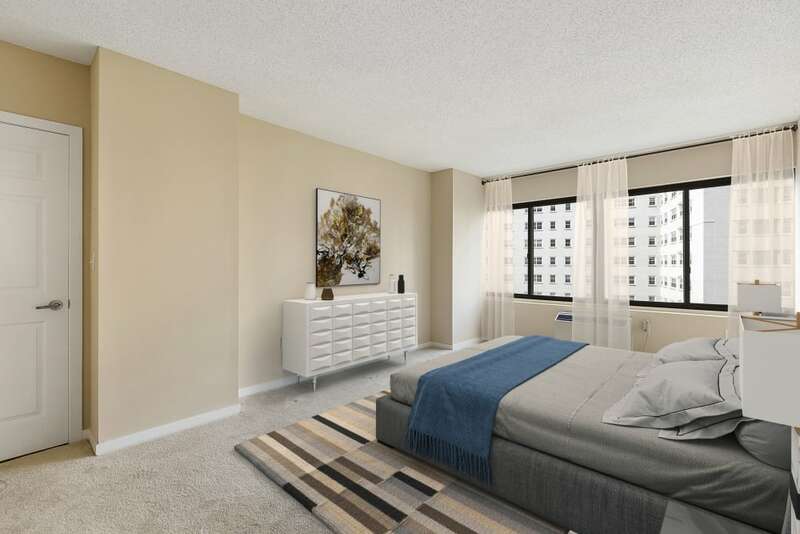 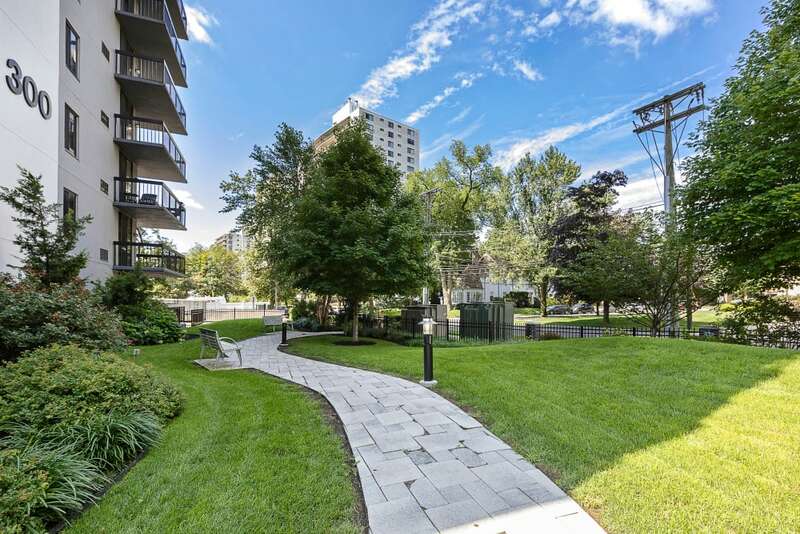 Upgraded apartment living can be yours at Prospect Place. 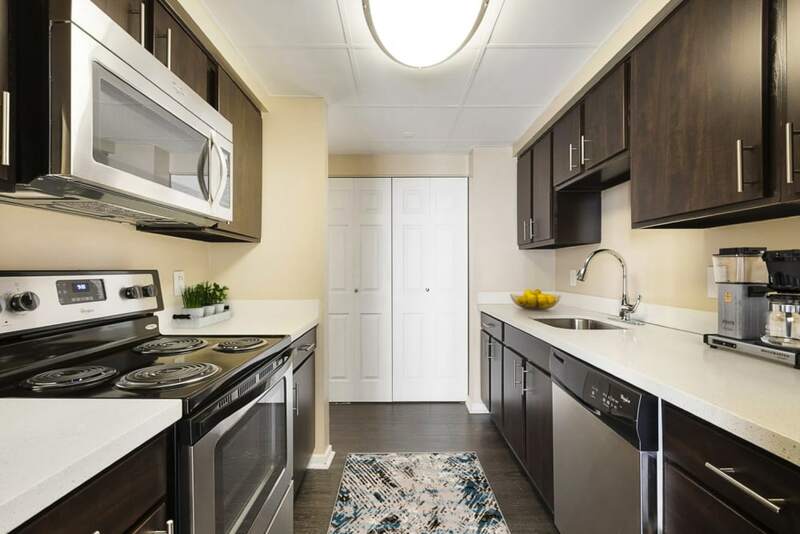 Our renovated apartment community in Hackensack, New Jersey, offers a superior environment for you to call your own. 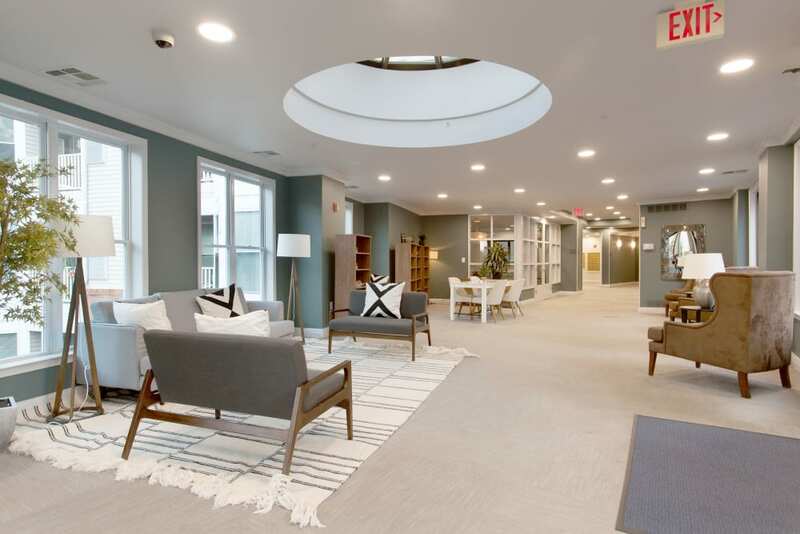 Choose from spacious one, two, and three bedroom apartments for rent near Hackensack University Medical Center. 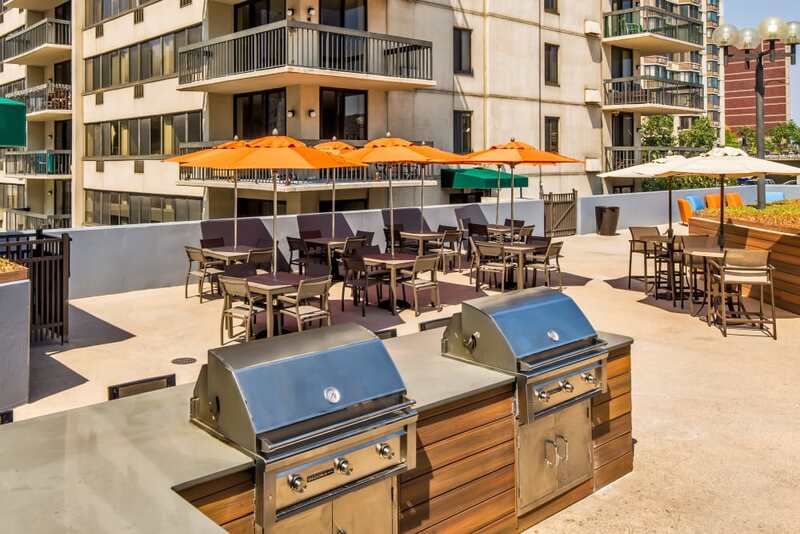 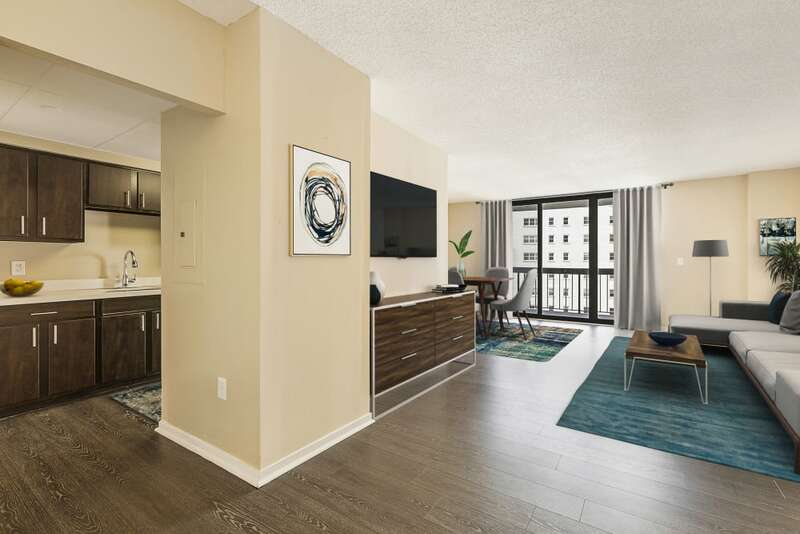 Each of our homes has been upgraded with modern features and finishes, including hardwood-style flooring and a galley kitchen with stainless-steel appliances and granite countertops. 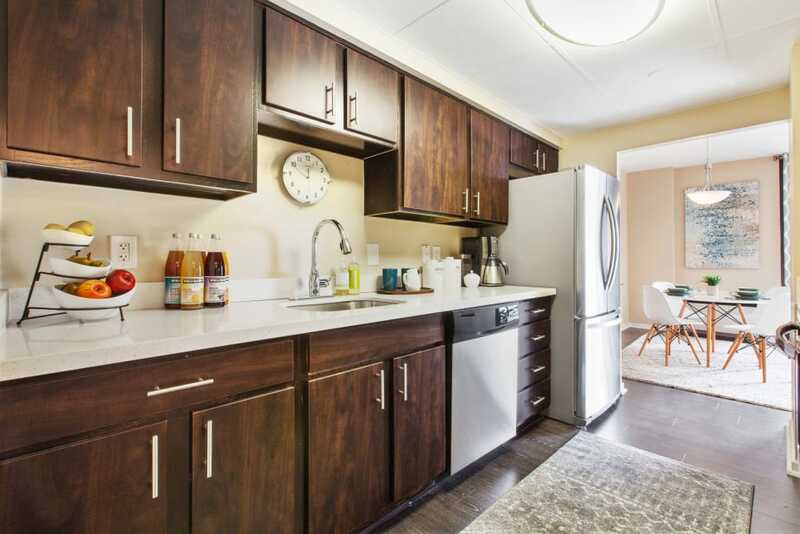 As a convenience, we’ve also equipped all apartments with an in-home washer and dryer. 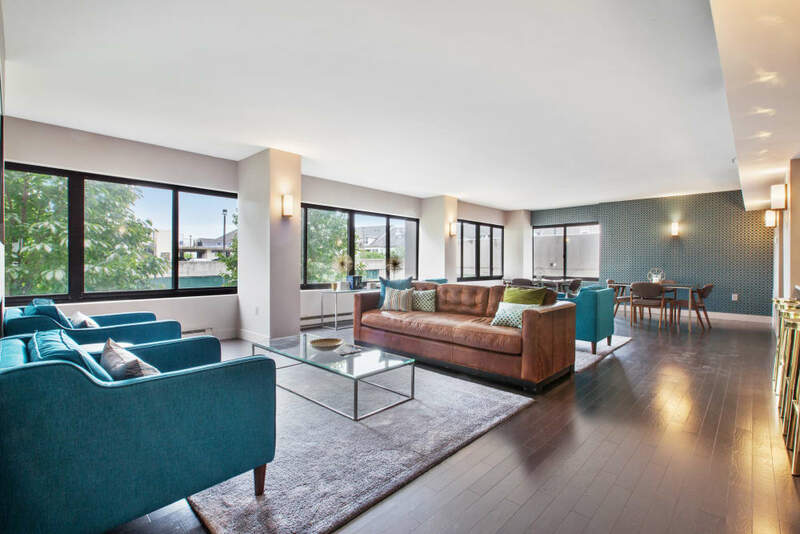 This is where style meets function. 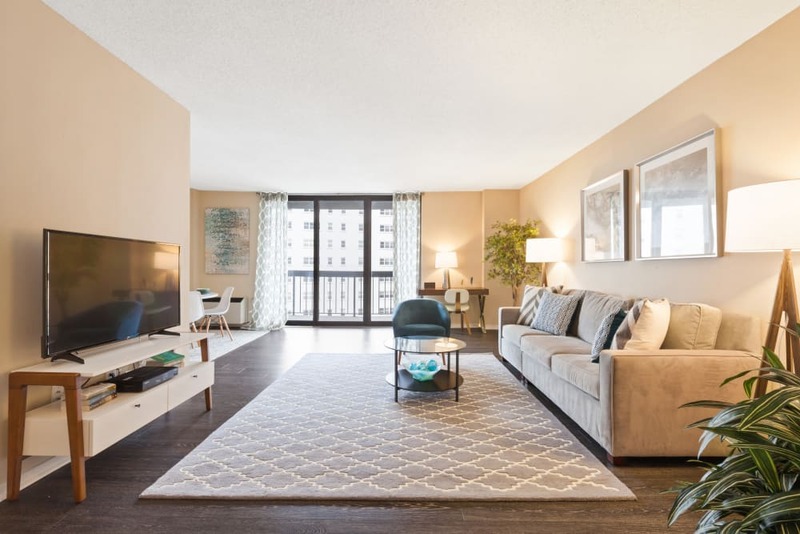 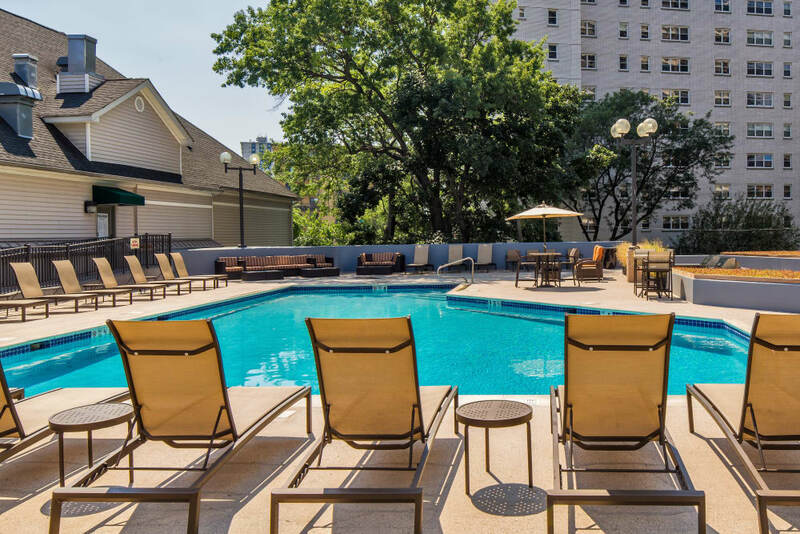 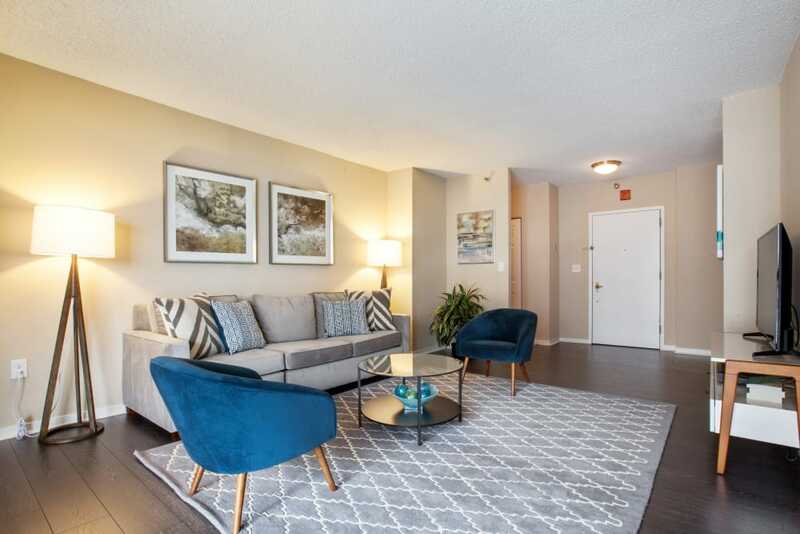 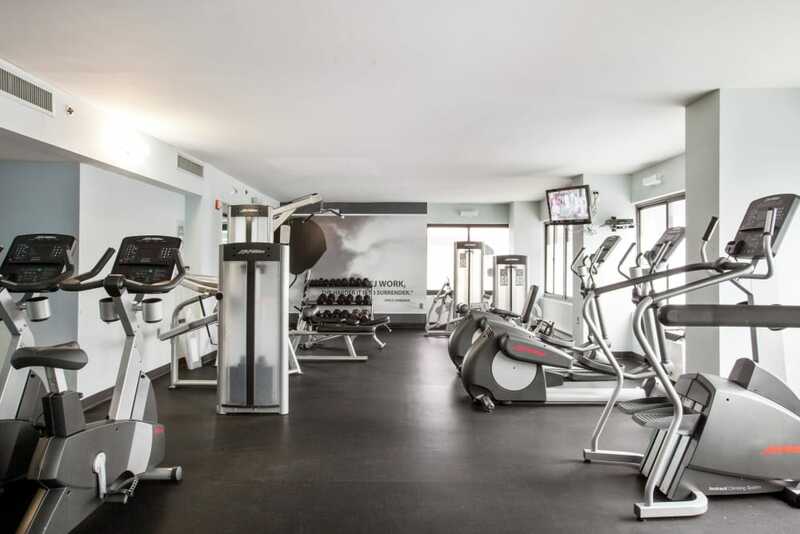 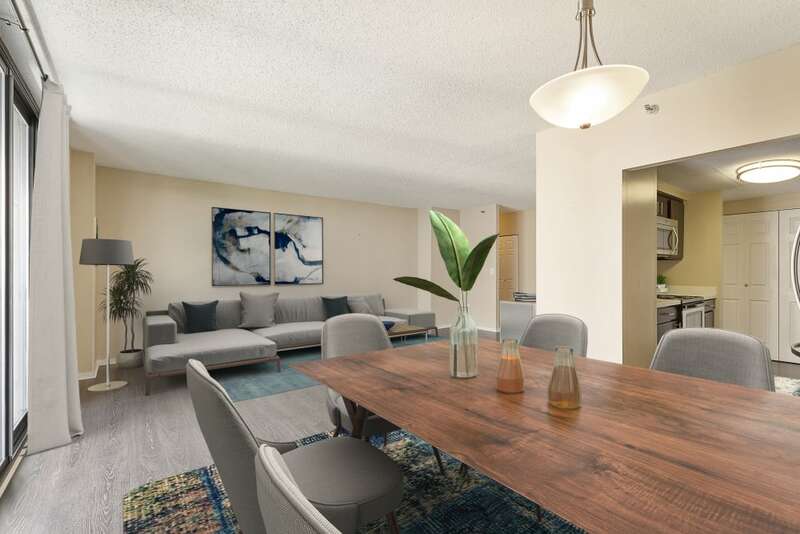 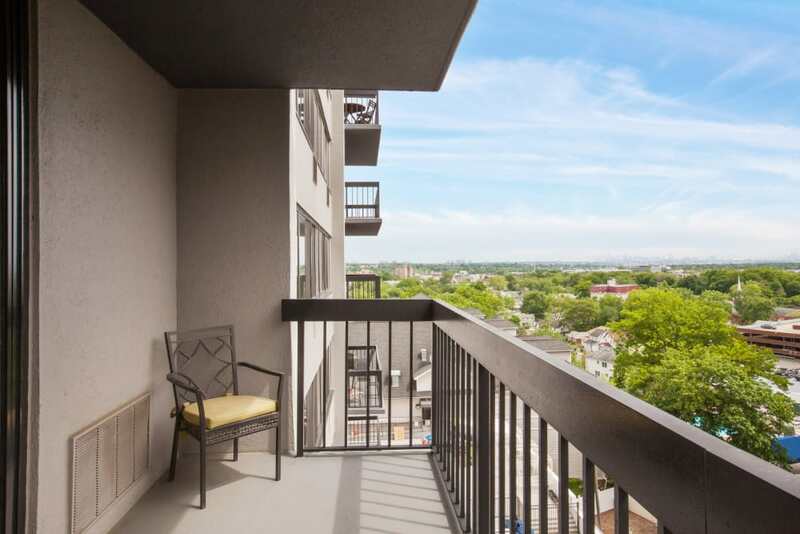 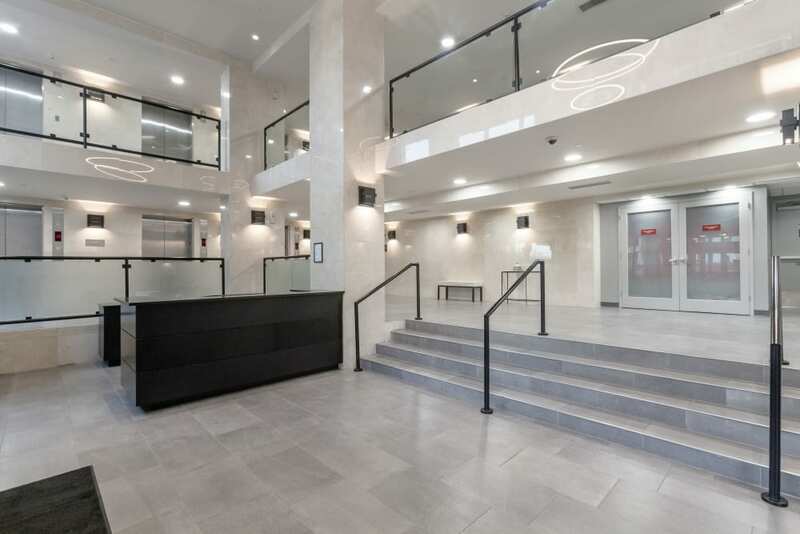 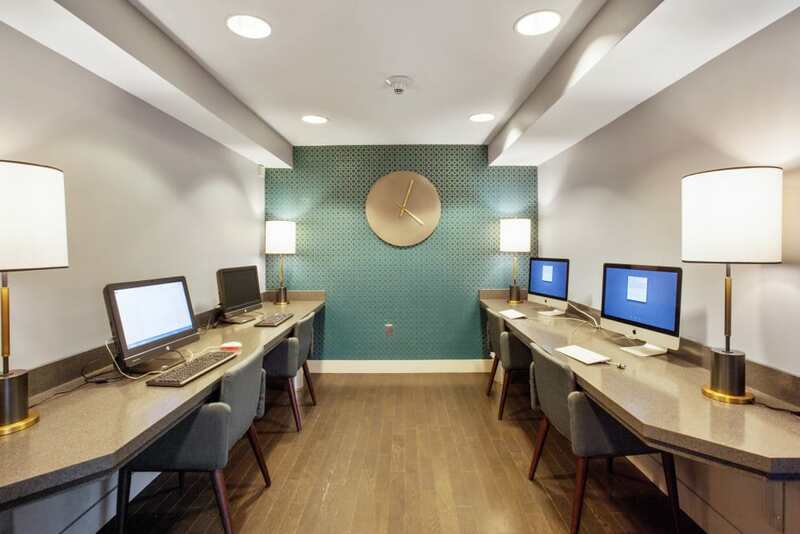 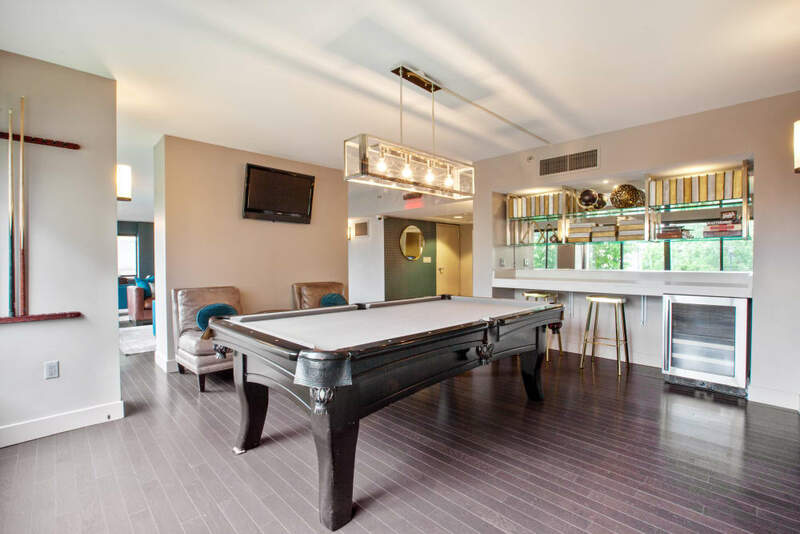 In addition to stylish Hackensack apartments, Prospect Place also offers residents a handsome amenities package that perfectly balances activity with rest and relaxation. 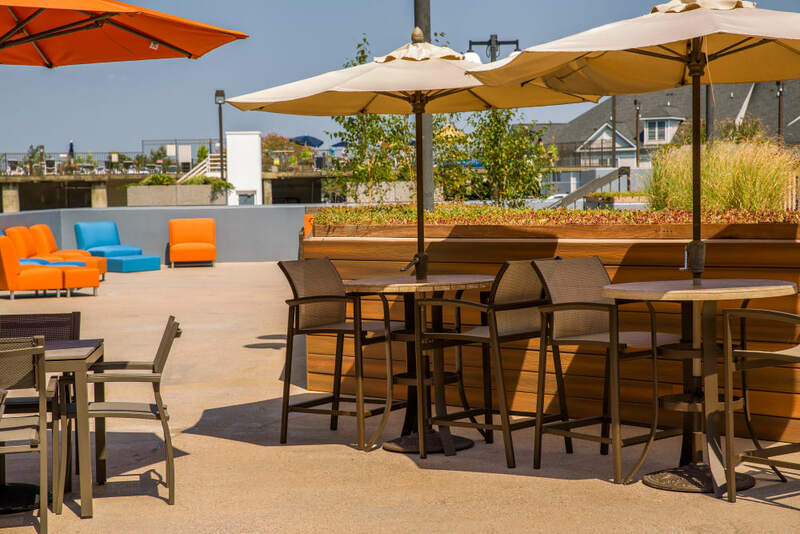 Gather with your friends and neighbors in one of our many community spaces or take advantage of our services that make life easier. 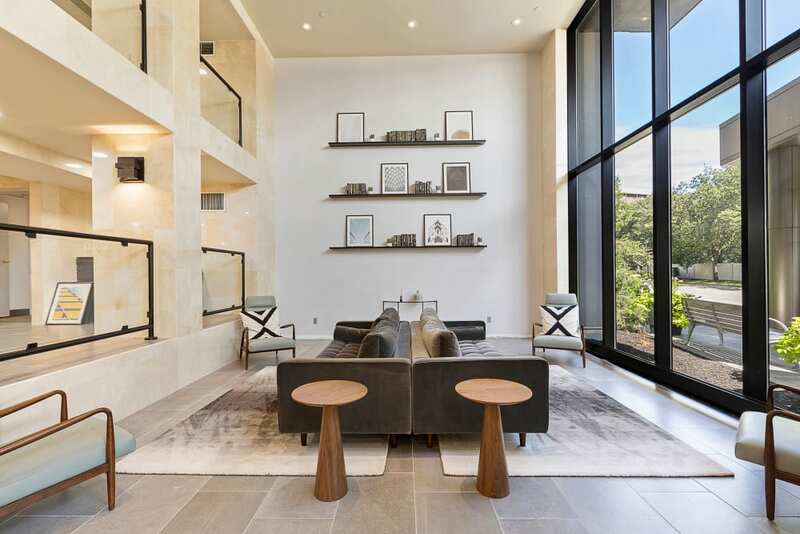 Don’t wait to live better. 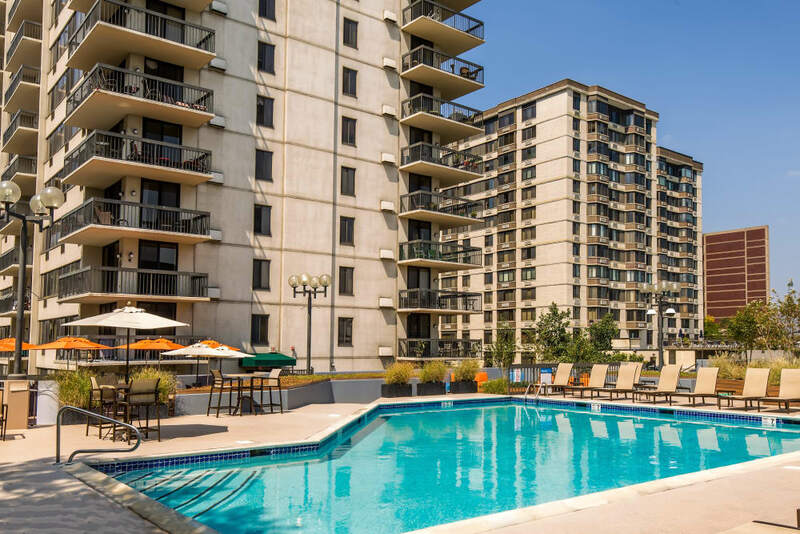 Do it now at Prospect Place, Hackensack’s best apartment community.